All 13 episodes of the BBC adaptation of the classic novel by Charles Dickens. 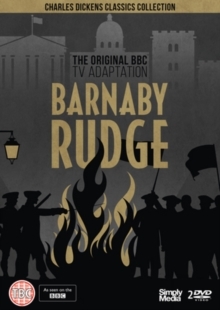 John Wood stars as Barnaby Rudge in the series that follows the events of the Gordon Riots that took place in London in 1780. The cast also includes Barbara Hicks, Newton Blick and Neil McCarthy.